The Hollywood Reporter has learned, National Geographic and Fox have officially concluded their respective internal investigations into allegations against famed astrophysicist Neil deGrasse Tyson. The subject being misconduct allegations, that were alleged against him in an article published by Patheos back in November 2018 by former colleagues, Dr. Katelyn Allers and Ashley Watson. 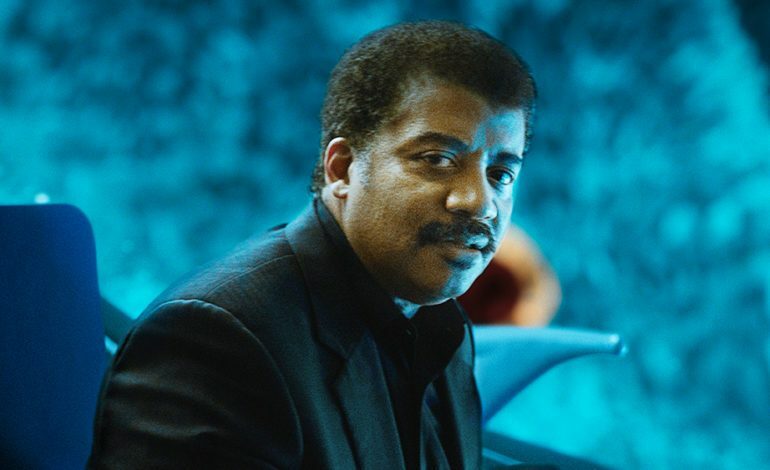 The TV personality’s self hosted talk show, StarTalk, will return this April to National Geographic, while the second season of Cosmos, will air respectively on both the Fox network and Nat Geo channels — the former being off air since November 2018, with the latter’s previously scheduled premiere date being pushed off without a formal confirmation. Cosmos: Possible Worlds originally had a premiere date of March 3, but was subsequently pulled from its networks respective schedules following the announcement of an investigation being launched. Three women have accused Tyson of inappropriate behavior so far, with one accuser’s account dating back to 2014. In an official statement to the public this Friday, Fox and Nat Geo confirmed the investigation had finished and that they were both “moving forward with both StarTalk and Cosmos, while StarTalk will return later this year in April following a premiere of its last remaining 13 episodes.” Both networks have also mentioned, that they are “committed to finding an air date for Cosmos” without any further comments.